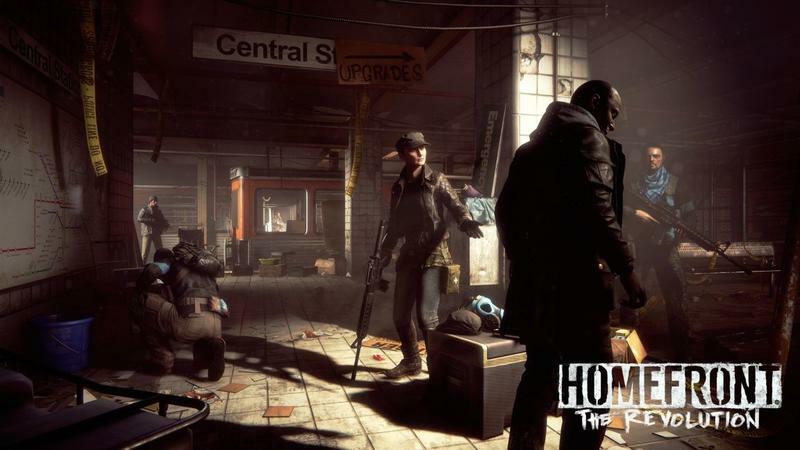 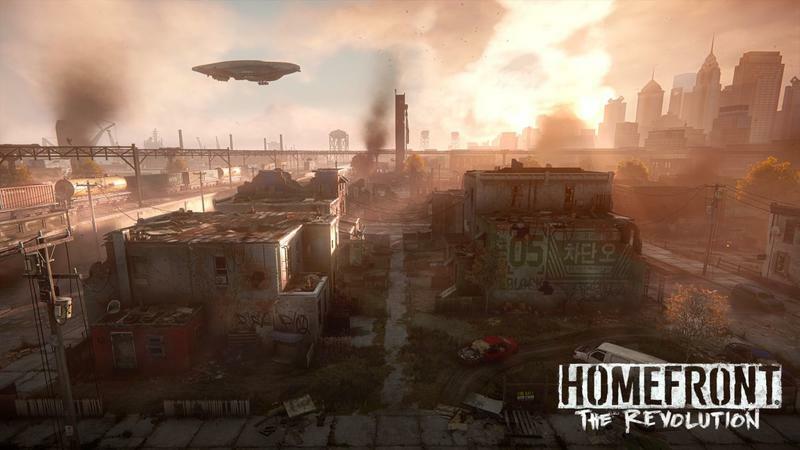 Homefront: The Revolution has been a tragedy in the making. 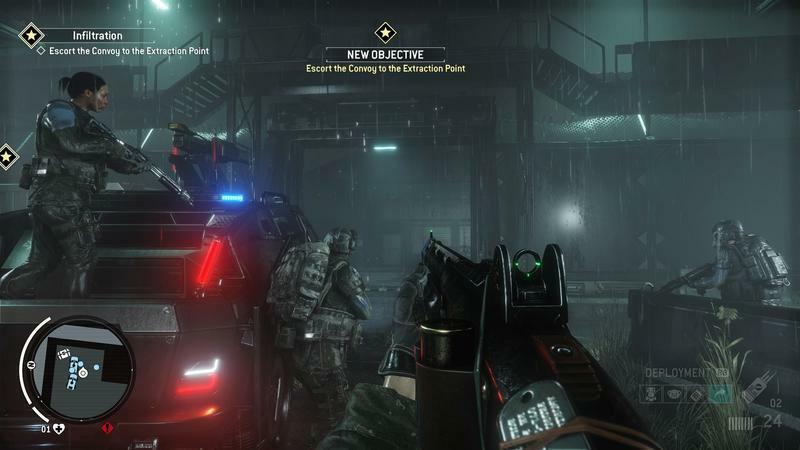 The series has always been playing from behind against the biggest shooters on the market, and after attempts to change the story behind scene, shift in publisher, and several other issues, the game was finally released to poor critical reception. 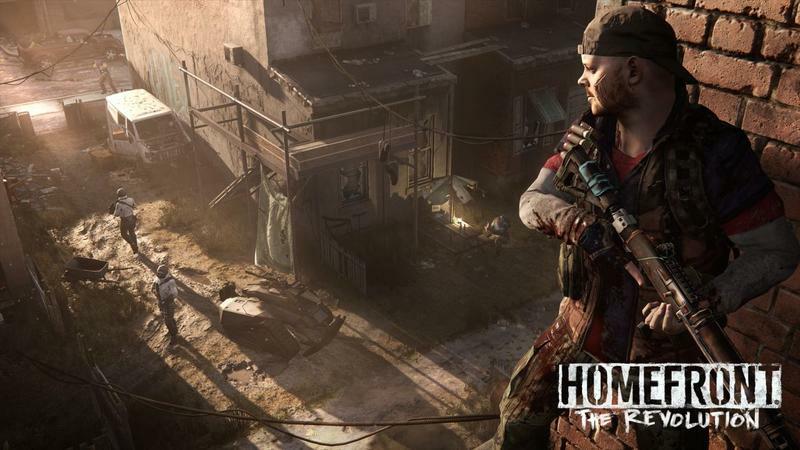 Nobody likes to sit back and just accept poor critical reception of something they’ve worked on for several years, and developer Dambuster nearly predicted it would happen. 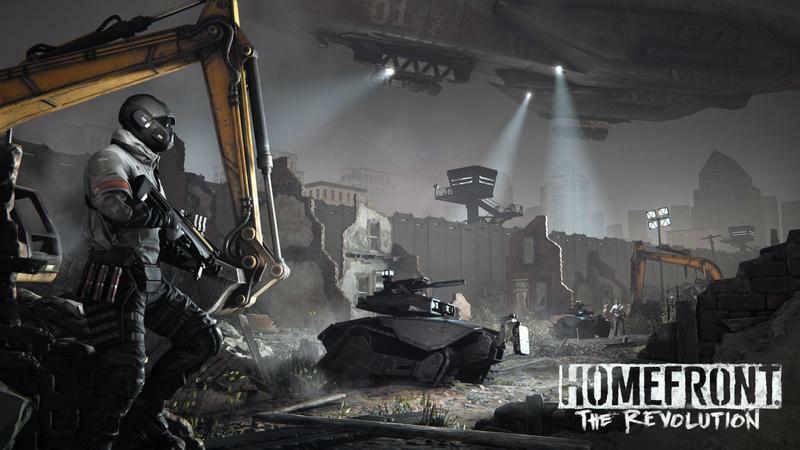 Studio Head Hasit Zala even addresses the issues in a message that pops up before the credits roll. 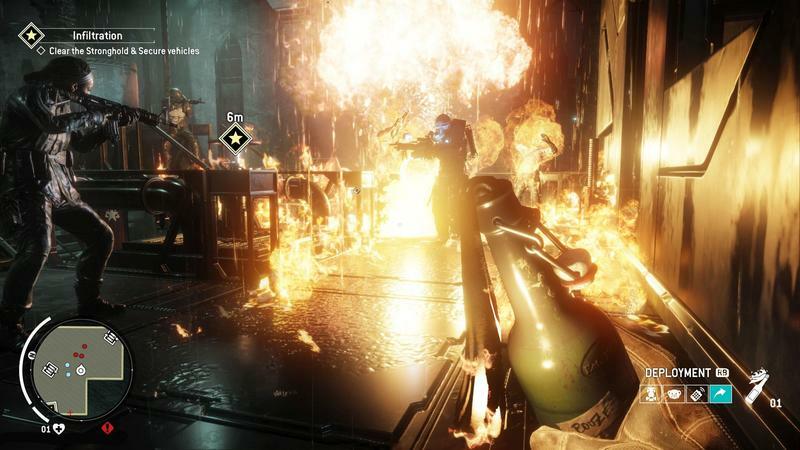 No excuses, no finger pointing. 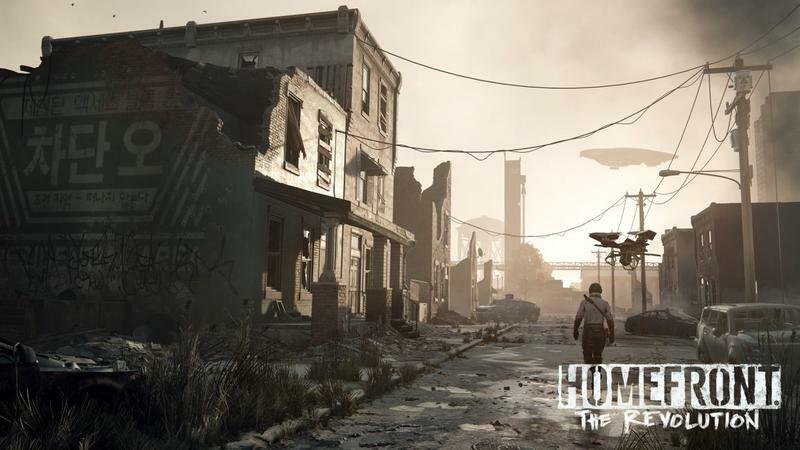 It was a rough development, and the studio made the best game it could despite the issues. 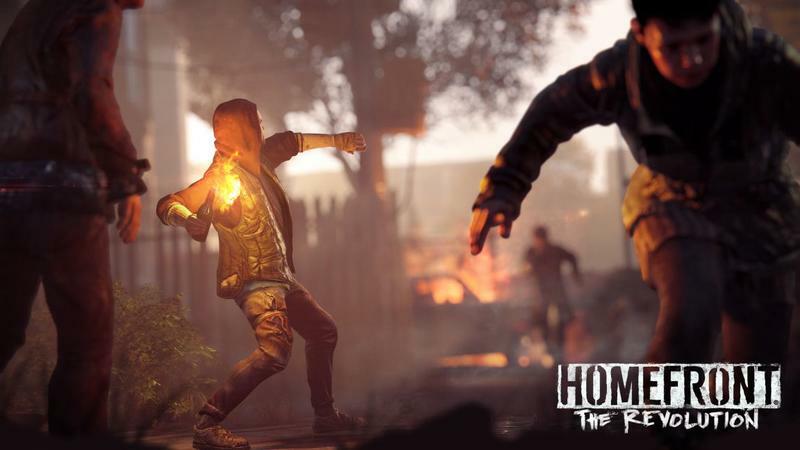 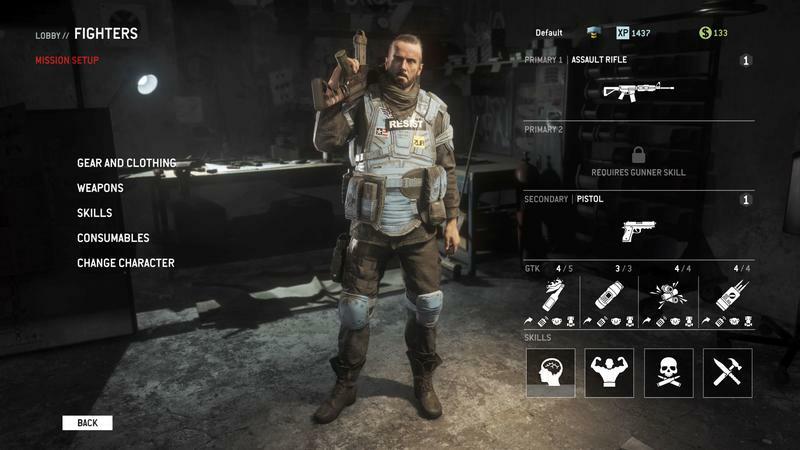 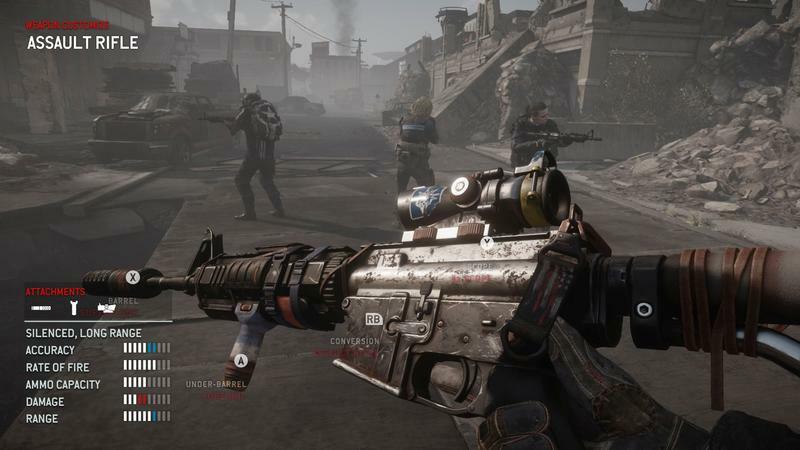 Sometimes, it just is what it is, and the fact that Homefront: The Revolution is even playable after all those circumstances is practically a miracle. 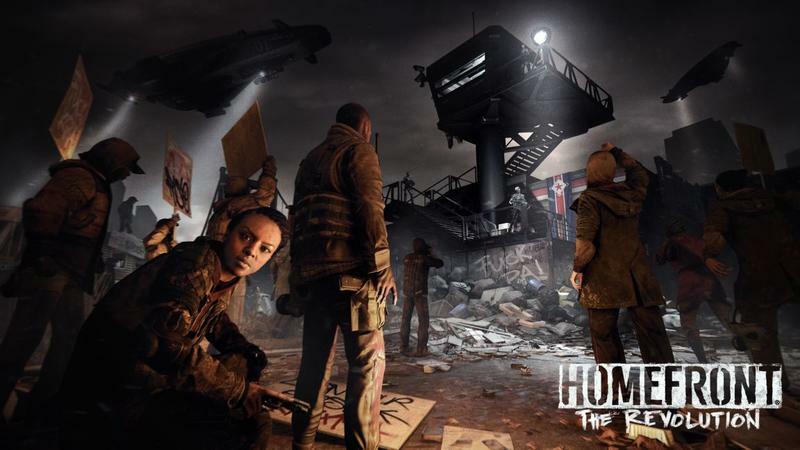 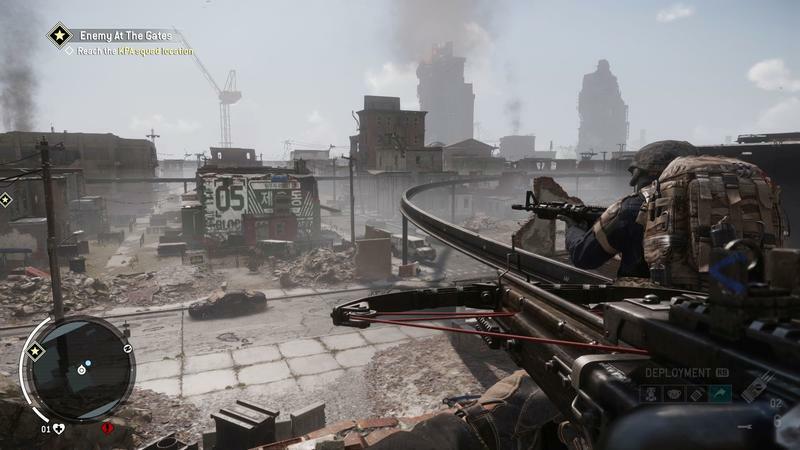 Homefront: The Revolution is available now for the PlayStation 4, Xbox One, and PC.